Rafaela is a well balanced Support character with all around average stats. Use her best by pairing her with another team member. 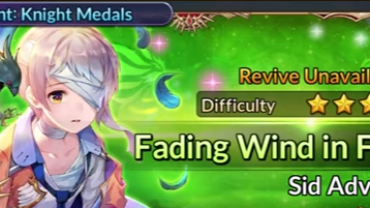 Description: Damage-dealing abilities will slow down enemies for 1.5s, and healing abilities will speed up allies for 1s. Description: Uses the power of Holy Light to deal 220 pts of magic damage to the nearest three enemies. Description: Summons Holy Light to regen 410 HP for herself and the most injured ally near her. 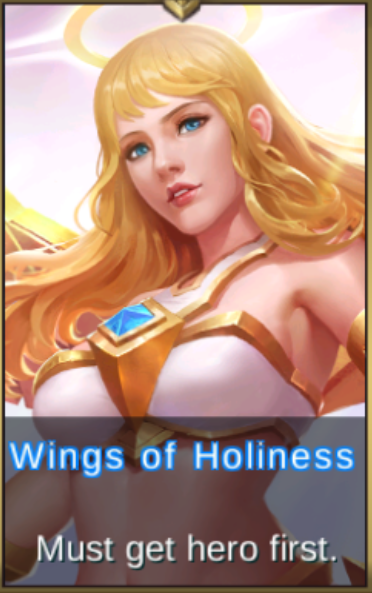 Description: Uses Holy light to punish enemies before her, dealing 700 pts magic damage and stunning targets for 2s. 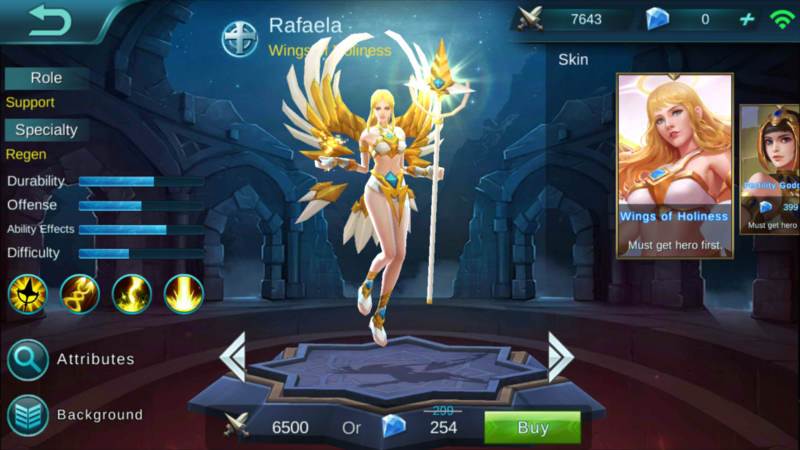 Rafaela is an angel capable of miraculously healing anything. It is said that when she appears, all pain suddenly vanishes, all wounds instantly heal, and all evil disperses like rain clouds when the sun comes out. 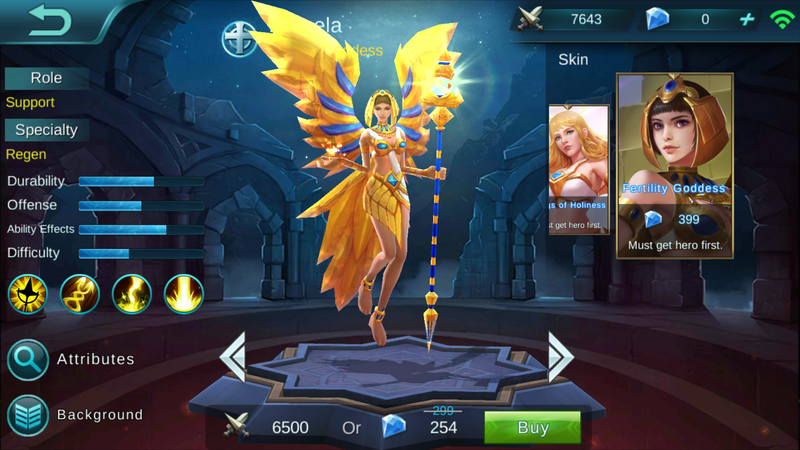 Now Rafaela has descended upon the Land of Dawn in the hopes of using her miraculous powers to restore peace to the land.